If you are looking for an office space in the center of Warsaw, then you have come to the perfect address - and even three addresses. OmniOffice offers you three prestigious offices in three premium class office buildings located in the center of Warsaw. OmniOffice is a company that started in 2013 by opening a small office at Marszałkowska Street, in which there are nine rooms. 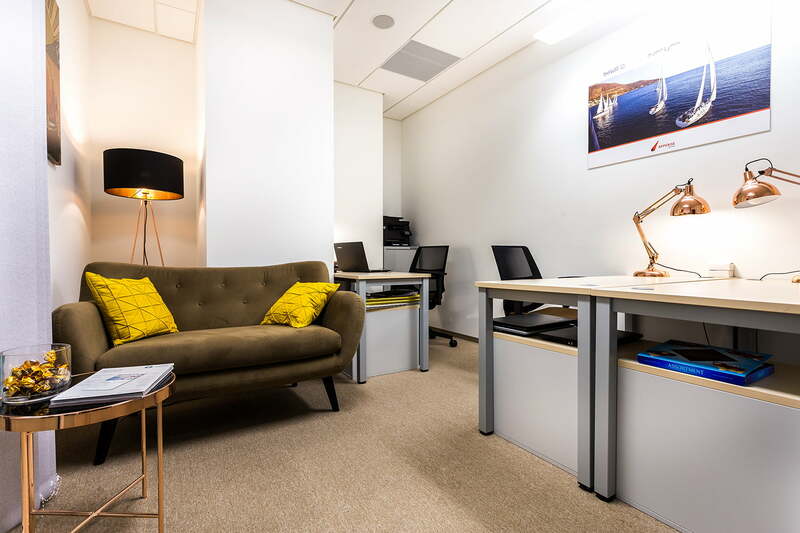 We are currently offering clients almost two hundred office rooms in three locations and we are constantly expanding the range of services offered in our company, to facilitate the running of your company and business development as much as possible. In our offer you will find already mentioned small office at Marszałkowska Street 111, a comfortable space in Powiśle district at Zajęcza Street 15 and exclusive offices on two floors of Q22 office building at Jana Pawła II Avenue 22. OmniOffice is full support of your business - these are serviced offices, which means equipped, ready to work rooms, virtual offices - that is, providing a registered address for a company with full correspondence service, the ability to provide telephone lines, as well as equipped conference rooms in all locations where you can organize a professional business meeting in a comfortable atmosphere. We are distinguished by comprehensiveness and flexibility - both in the case of virtual offices and serviced offices, all necessary services are included in the price, and contracts are signed for the period that is most convenient for you. Our offices are finished at the highest level in cooperation with the architect. 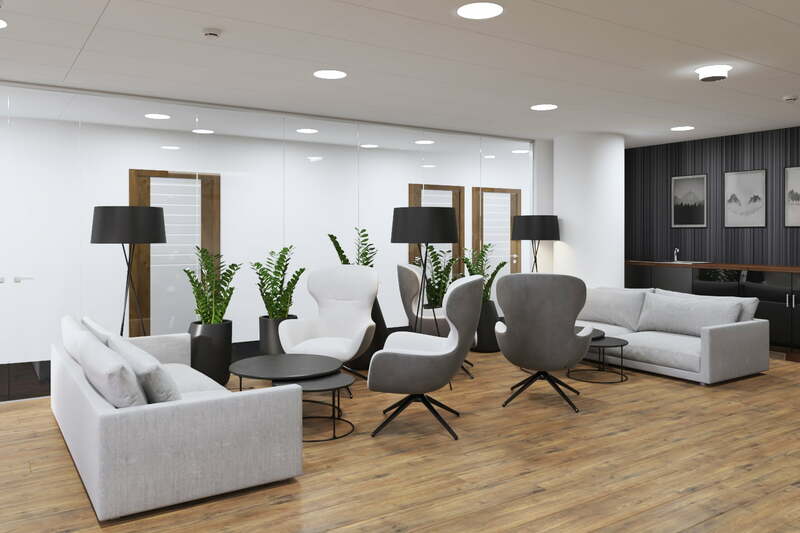 We always try to make something different, modern and not just typical, classic office space. Another important thing, regardless of whether you are a customer of a virtual office, a serviced office or are you just looking for solutions related to the organization of work, is the high availability of conference rooms. In three locations, we have twelve conference rooms from four to twelve people equipped with televisions with HDMI input. With such high availability you will certainly find the right space for a business meeting at any time. If you have additional questions or are wondering whether a virtual office package would be better for you, hourly rental of offices or individual serviced offices - we encourage you to contact us. We are sure that we will be able to find a solution matched to your requirements.